We are thrilled to present the teaser of our new album to be released this autumn. 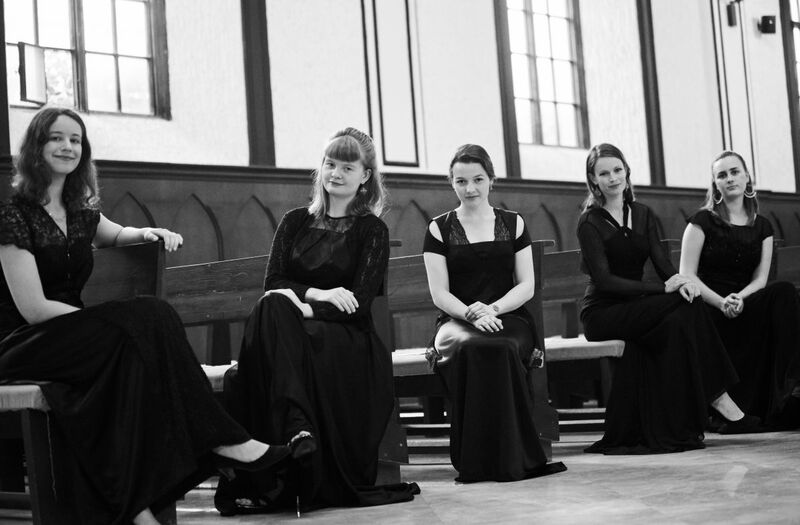 Hear us sing North European folklore in new and gripping arrangements! 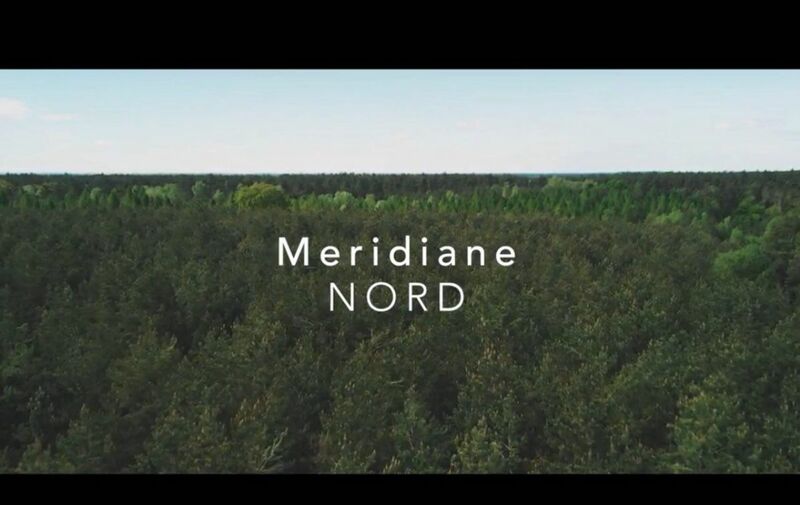 The album „NORD“ is going to be the start of the thematic series „Meridiane“ that is dedicated to the wide variety of folk songs around the world. Thanks to the great filmmaker Tom Streller! 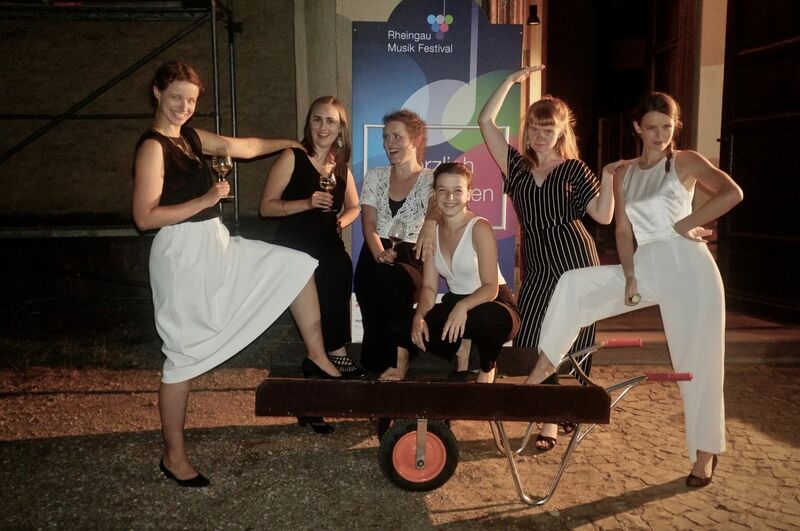 Thanks to Rheingau Musik Festival for having us! Here you can find a review from our concert (unfortunately only in german). Konzertmitschnitt bald im Radio zu hören! Der Südwestrundfunk hat unser Konzert in Hohenstadt mitgeschnitten. 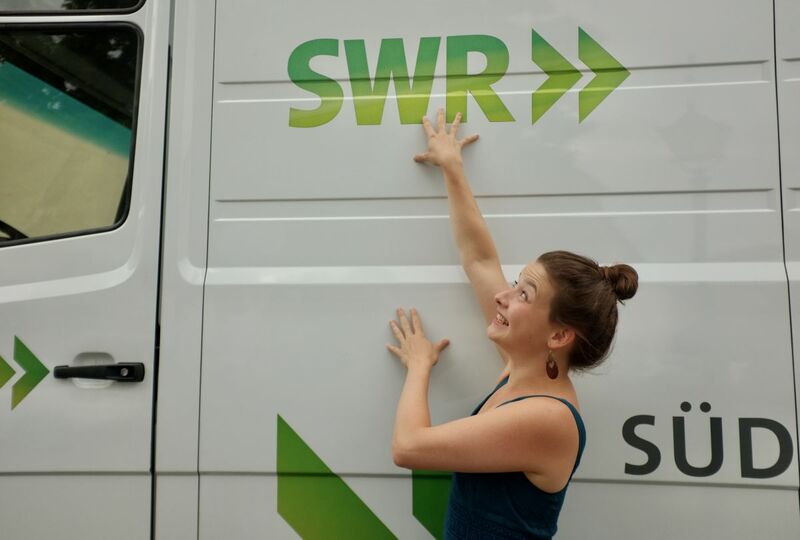 Der Ausstrahlungstermin ist am 30.August, um 13.05Uhr im SWR2. Weiterlesen … Konzertmitschnitt bald im Radio zu hören! We are so grateful that the Goethe Institut invited us again: Last week we had the possibility to give a concert at the Chamber & Organ Music Hall in Baku (Azerbaijan). What a great pleasure to sing for such a fantastic and intense audience! Here you can find some impressions from our concert. 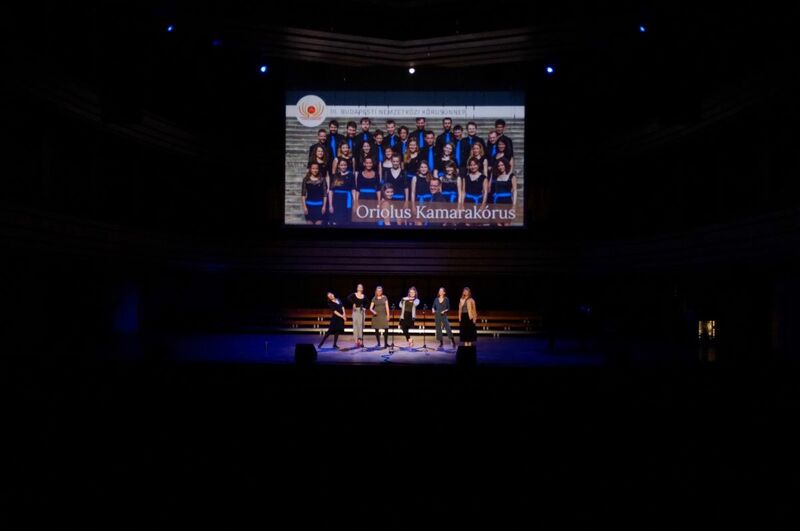 One highlight chases the other: It was so much fun to perform with Jazzation and one of the world’s most famous vocal groups The Real Group in the Budapest Congress Center and in the Müpa within the Budapest International Choral Festival. 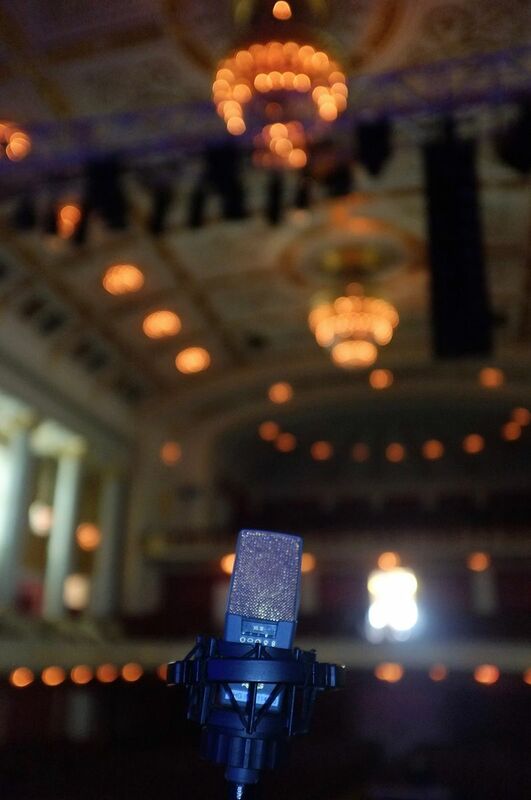 Es war uns eine große Ehre ein Teil des Festivals “Gemischter Satz” im Wiener Konzerthaus sein zu dürfen! Und wir freuen uns schon bald wieder in dieser pittoresken Stadt zu konzertieren: Am 30. November im Musikverein Wien.